In today’s world, it’s important to understand how energy works and where it comes from. Since the turn of the 20th century and the introduction of the Industrial Era, power has been taken from a variety of resources, some of which are not renewable energy, including fossil fuels, while newer innovations have allowed for us to tap into renewable resources, such as solar power. But what is the difference, and why is it important to learn about sources of energy? In order to make sure we’re using our resources responsibly and assuring that we keep our planet clean is vital to our own health and wellness, and we need our children to learn at an early age the impact that energy sources have on the environment. It’s especially important to show them various places to extract energy that doesn’t harm the environment or destroy irreplaceable products. That’s why energy science projects are not only fun but essential to the educational process. If you’re struggling to find a great science project to help your child with, look no further. There are tons of projects that involve the use, sourcing, and study of energy that can be extremely exciting. Let’s take a look at a few! Why Do Science and Green Energy Projects? Not everyone is going into the field of science as an adult, so why is it important to participate in science fairs and complete science projects? Knowing where the power in your home is sourced, or how to save energy in the home, comes from things like science experiments and projects. When your child participates in these projects, they learn not only from their own project but from other children’s efforts, and they develop a general knowledge and respect for the types of ‘science’ that come with everyday life. Of course, there is always the possibility that it will cause them to take a greater interest in particular subjects. Maybe a project they do or see will point them toward a particular career, whether it’s biology that makes them want to work as a doctor or vet or physical science that gets them interested in engineering. There are plenty of chances for your child to find direction in his or her future by completing science projects over the years. 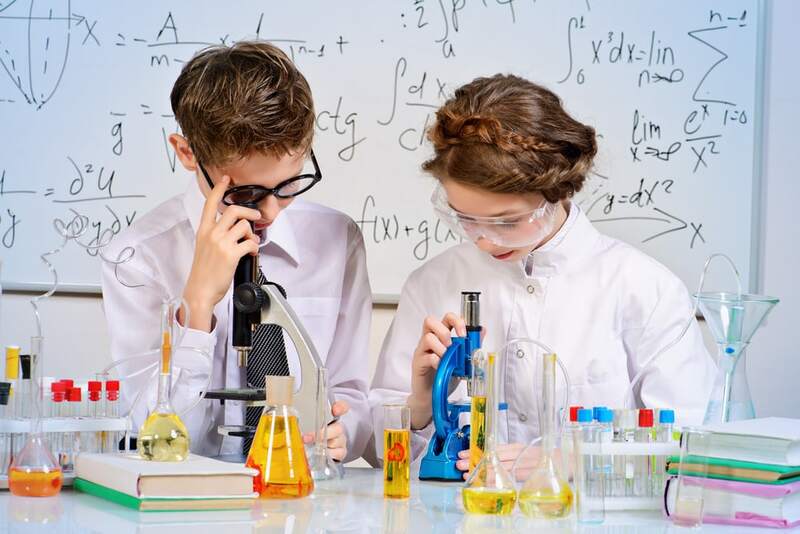 When your child gets to the age where science projects are required, you’ll want to have an idea of the types of projects available, as well as difficulty levels. For example, you won’t have your first grader or elementary student building a solar-powered car or electricity generation, but you don’t want a high school student building a potato battery, either. So, it’s important to do your research and figure out which science fair energy projects are appropriate for what knowledge level of your aspiring engineering students. Resources: There are tons of resources with information on various science projects. Some are interesting but can be quite complex. Starting with projects that don’t require a lot of materials and have very basic ‘yes’ or ‘no’ answers to questions can be perfect for younger children. For example, testing a theory as to whether or not something works is a beginner level project, while moving on to building something that is meant to do a job would be more advanced. 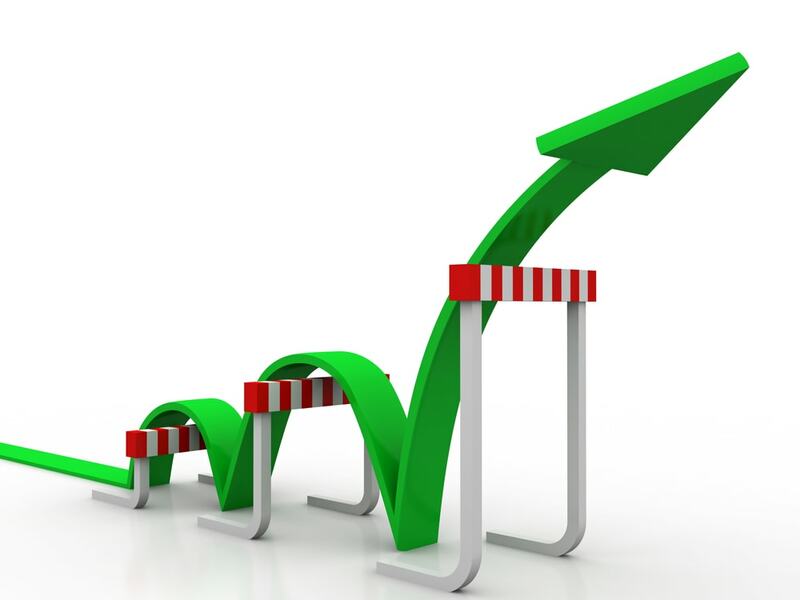 Level of difficulty: In general, if it’s labeled as a beginner project, it’s meant for elementary students (1st through 5th grade), while intermediate level projects are more appropriate for middle school (6th through 8th grade). Advanced projects lend themselves more to a high school level, with more complicated ideas and hypotheses (9th through 12th grade). Carefully explore what is required and help your child make an appropriate choice. Cost: Another thing to consider is the overall cost. If it’s an excellent project that you can manage, then by all means. But there are also plenty of budget-friendly projects out there, and even some of those more costly ones have alternative options that are less expensive and can get you the same sort of results. That’s why it’s important for you to be involved in your child’s energy science projects since you can determine the best way to go about keeping costs to a minimum when necessary. 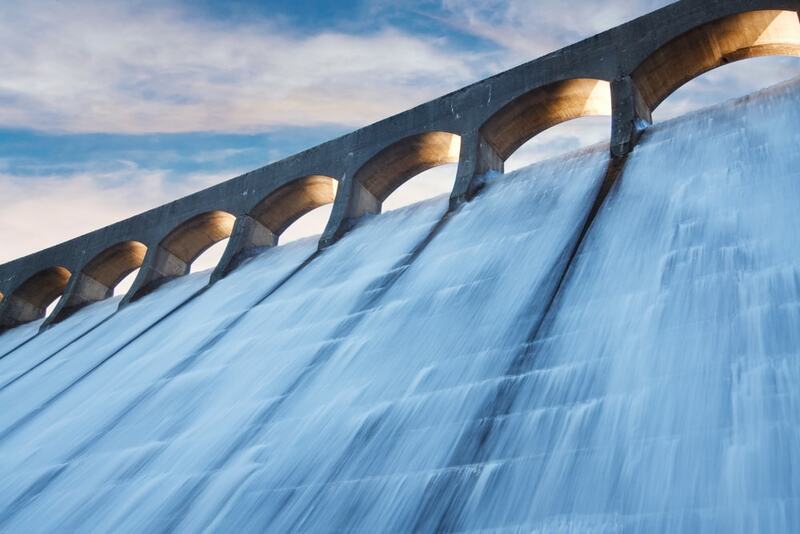 One way to teach children about renewable energy resources is to discuss hydropower – the use of water to produce an electrical charge. This is mechanical energy that uses the motion of the water and gravity to create alternative energy. In reality, this is one of the oldest forms of getting energy, having been used for more than 6,000 years, so the fact that we have learned to harness that power and use it on a grander scale is just another way we’ve built on the innovations of our ancestors. Description: One project that can prove the power water movement has involved using hydropower to lift an object. You’ll start by cutting off the bottom of the bottle. Cut off an 8 cm section of the bottle, so you have a cylinder. From the cylinder, you’ll cut 8 curved strips that are 2 cm wide and 4 cm tall. With the marker, draw 8 lines (lengthwise) around the cork, spaced evenly. Use the craft knife along these lines to make slits. Now, your curved plastic pieces can be slid into those slits, all with the curves facing the same way. Now, take 2 paper clips and unfold them, bending one end to create a small loop. Affix the end without a loop to each side of the funnel with duct tape. Now, you’re going to create an axle, cutting the skewer in half and putting one half at each end of the cork. These 2 parts of the skewer should be threaded through the loops you made in the paperclips. You now have a supported axle. On the other cork, tie the thread around it and put it on the other end of one of the skewer halves. The other end of the thread will be tied to each of your small objects, in turn, to see if the water is powerful enough to lift those objects as you run it over the water wheel you’ve created. Sort of the opposite of geothermal (heat energy from the Earth), solar comes from the sun. 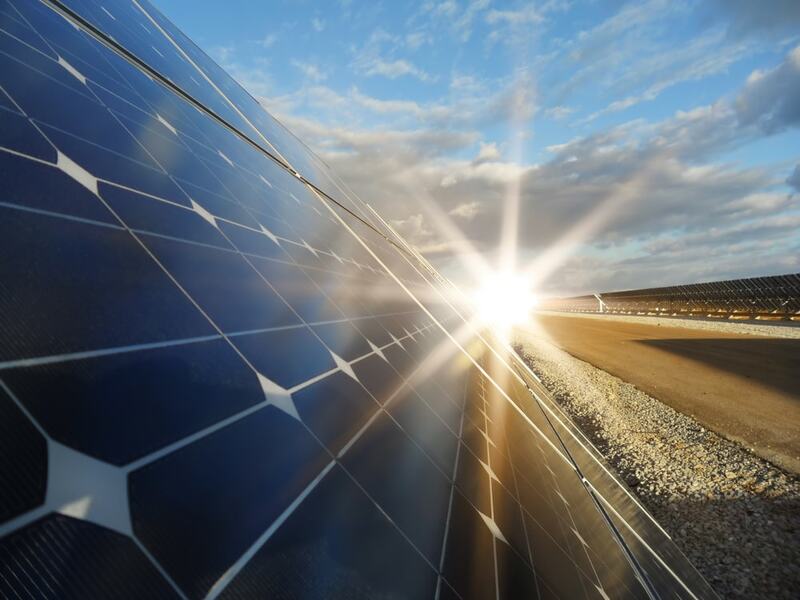 More and more applications are coming to light for solar energy – pun intended. But how can your children learn the benefits of solar power? It’s difficult to explain how solar panels on the roof of your house harvest the power of the sun and use it as a battery. The same is true of a solar-powered car. Description: This project can help your child learn about the power of the sun. Level: This project is appropriate for elementary aged children. Measure out equal amounts of water to put in the container from the cold tap. Use the thermometer to test the temperature of each container of water. They should be very close, if not exactly the same since they came from the same source at the same time. Set one of the containers in a brightly lit, sun-soaked spot in the yard and the other in a very shady area that doesn’t get sun. Determine an amount of time to wait – typically 1-hour intervals over about 4 to 5 hours. Each hour, take the temperature of each container of water and record it. 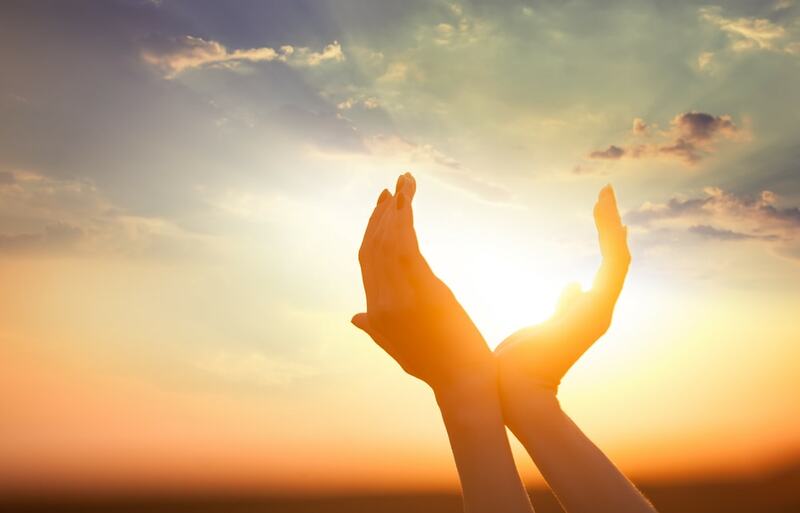 As time goes on, the container of water in the sun should heat up considerably, while the one in the shade shouldn’t get very warm, beyond the ambient temperature in the shade. This sort of project is fun and easy, and it’s also very inexpensive to do, unlike some of the energy science projects that are available to try. So, if you’re looking for a way to show the power of a renewable resource, this could be a way to do so without spending a fortune on the science project. 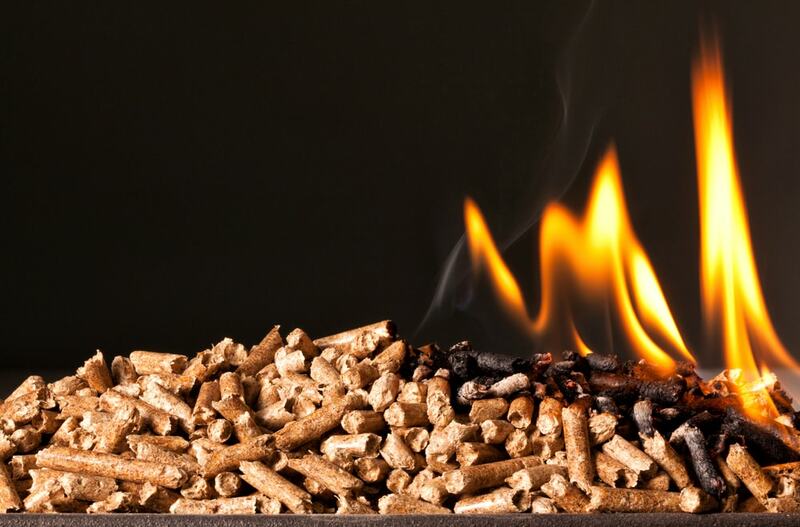 One of the newest forms of energy being used to generate power from renewable resources is biomass. Biomass energy is captured from things like dead plants, food scraps, sawdust, grass, and decaying organic matter. You can generate it by burning these things, liquefying them, or turning them into biogas. There are a number of energy science projects that can explore how biomass energy works and how powerful it can be. Collect various biomass resources and compare the amount of biogas that can be produced by equal amounts of each to determine which is most powerful. Compare the energy in biomass to the energy in nonrenewable resources by utilizing the same amount of each to determine energy output. Compare various types of grass to see which produces the most biogas and is, therefore, the most efficient energy resource. Consider the ease with which your student can test the output of biomass for a science project to compare and contrast. Description: Experiment with low-cost biomass materials to determine the output in biogas from each source. Level: Materials are typically readily available around the house, and elementary aged children can easily participate with supervision. Using the scale, measure out equal weights of each of your biofuel materials so that they are all the same amount. Consider that you’ll need to put them in the plastic bottles, so smaller amounts can make it easier to get them in since you won’t have to cut up as much. 8 ounces (half a pound) is a nice, round number that should give you enough output to tell a difference. Insert your materials into your bottles. You may need a funnel in some cases. With your bottles containing equal weights of biomaterials, stretch the end of uninflated balloons over the mouths of the bottles (clean first as needed). Use tape to assure that the balloons are firmly secured to the bottles. Every day, for the length of the experiment, take photos of the balloons for comparison and record which material has the balloon that is largest (this is the one that produces the most gas). At the end of the experiment – however long has been designated to record the progress – you can determine in order which materials are most efficient in terms of putting out the most energy. 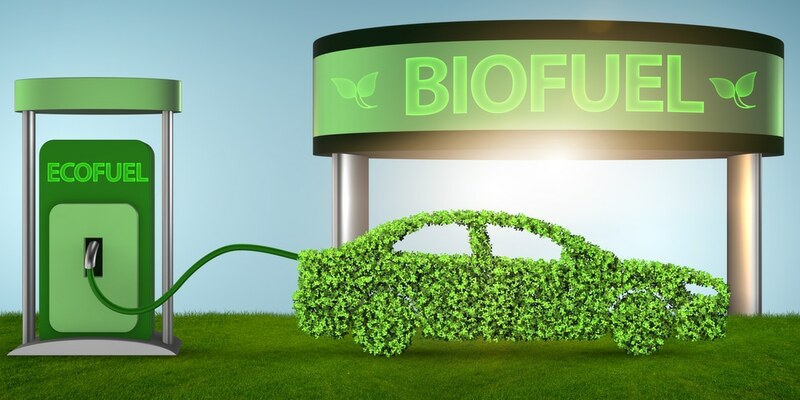 Since efficiency is important to choosing any materials used to fuel items, vehicles, or machines that are going to be fueled by biogas, this is a great way to explore why some materials are chosen over others. Exploring the world of biomass and biogas can really help kids understand the properties of energy as well. Remember, physics teaches us that energy is never lost, just changed or transferred, and learning how energy can be created from all of these various resources they would otherwise never consider shows that energy comes from everywhere. If you’ve gone for a drive through the country with your children lately, you’ve probably seen the windmills on wind farms, where energy is mass produced as a source of electricity. But how does it work? Your children can learn the basics of wind energy in a number of ways, using the little pinwheels in the dollar stores we used to play with when we were kids. Take a look at some of the experiments and energy science projects you can do with these. Description: Learn how wind can create power by creating a simple turbine. Level: Elementary students can complete the mechanical portion of the project, while the electrical components create a more advanced project for middle schoolers. Cut a 4 inch square of cardstock. With a ruler, draw diagonal lines between corners. On each of those lines, about ¾ of an inch from the center where they cross, make a small mark. Cut from each corner down the diagonal line, until you reach that small mark. Fold corners of the ‘triangles’ in and staple to create the pinwheel. Make sure you leave space in the middle for the pushpin. Push your thumbtack or straight pin through the layers from the front, and then stick it into the eraser of the pencil so that you have the handle of your pinwheel with the pencil. Test your pinwheel by holding it in front of the fan and watching the movement of the pinwheel as the air catches the blades and causes the pinwheel to spin. Make note of which direction the pinwheel spins. If you have the mechanical ability, you’ll now remove the pencil and, instead, push the shaft of your motor through the center of the pinwheel. You may need to add some sort of tape to the back of your pinwheel to assure a tight enough fit. Cork or cap the end of the shaft to make sure the pinwheel stays attached to the motor. Your alligator clips should now be attached between the motor wires and the light bulb. Be sure to follow instructions for positive/negative/ground prior to turning on the power. Check with an adult for safety purposes. Hold the pinwheel in front of the fan again. you should note that, like the pinwheel spins, your light bulb lights up, or at least has a glow to the filament inside. If you want to test whether or not you’re producing enough power with your turbine, you can create a larger one by cutting a larger piece of cardstock – try a 6 inch or 8-inch square – and repeating the experiment to see if you get a brighter glow or actually turn on the light bulb. There are also other simple experiments available that are more suitable for very young children as well, who can learn a great deal about how wind energy works. Grab different sizes of pinwheels and a blow dryer. 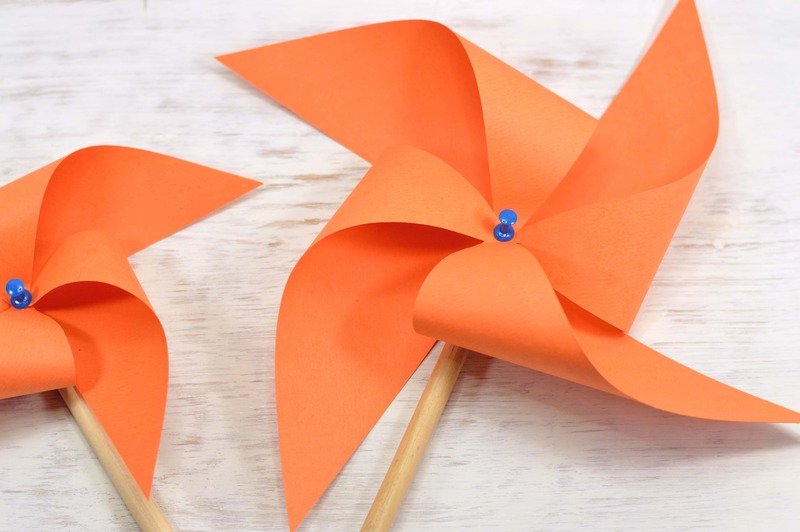 Set up the pinwheels, and use the blow dryer at different distances with the various sizes to determine how close you have to be to each size to get the ‘wind’ you’re creating with the blow dryer to move it. Use tape to mark off distances (try every 2 feet) so you can make sure measurements are even across the board. Make sure you keep the blow dryer on the same setting (they usually have a low/high setting as well as a warm/hot setting). You can try both the warm and hot settings to see if air temperature makes a difference as well. Using a single pinwheel and the blow dryer, try blowing the ‘wind’ from various angles to determine the difference in energy output based on the orientation of the wind that is driving the windmills. You can also try these experiments with a fan, determining even how the height or angle of the fan can make a difference in the way the pinwheel spins. 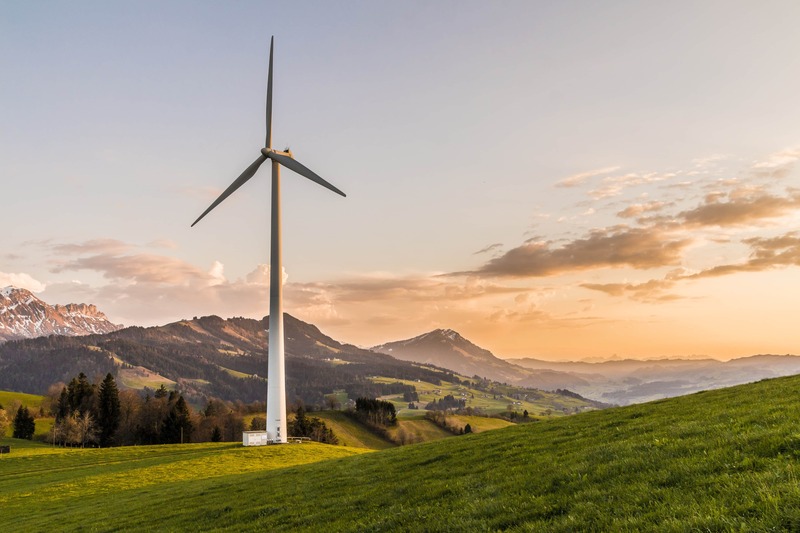 Because wind energy has become a significant resource and is completely renewable, it’s essential to understand how it functions, so putting together a science project revolving around this can be a lot of fun as well as a healthy way to educate children about this resource. Do you mind taking a little drive here and there? Your child can learn a lot about fuel efficiency by studying how your car uses fuel. Sure, this is going to cost you a little gas money, but it should still be a relatively inexpensive project. Here’s what you can do. Start every drive with a freshly filled tank of gas. This will make it easier to measure fuel usage over the course of the project. Each time, go somewhere different. Take a drive on the highway, another through town on surface streets that are relatively flat and straight, another uphill, another downhill, etc. Each of these outings should be the same distance – pick a distance that will typically use at least a full gallon of gas. End your drive with a calculation of the mileage you covered and refill the tank. Your child should also record the amount of fuel you had to use to get back to a full tank. With the mileage of each drive, a record of where you drove, and the amount of fuel used, students can calculate the fuel efficiency of the vehicle on different terrain and in varying circumstances. 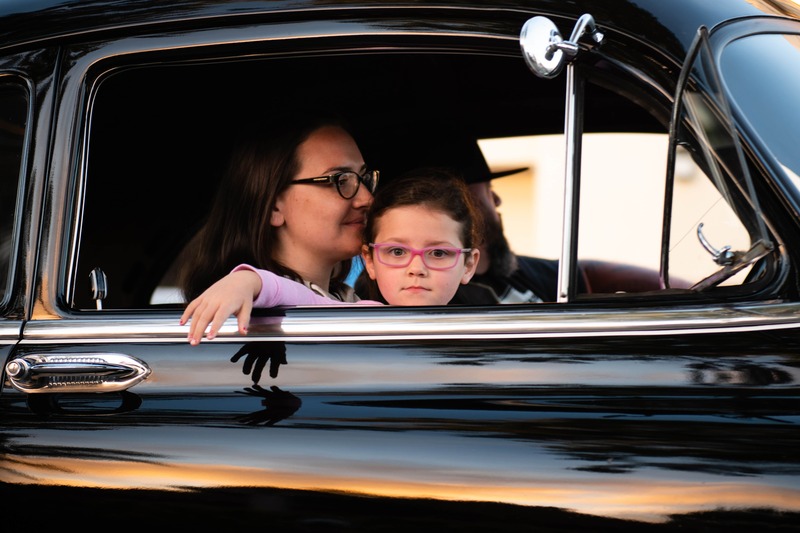 You probably already know where your car will be most efficient but imagine your child’s discoveries and how this can help them better understand how and why we take the different routes we do to go places. It will also help them learn for the future what the best ways to handle their own meager allowance for gas when they start to drive! 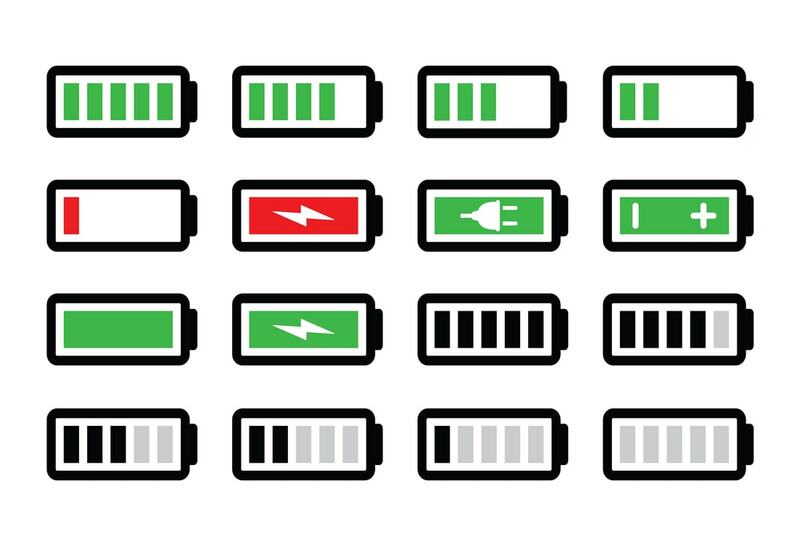 Every laptop has energy settings, as well as a way to see how much battery power is left. This can make a great energy science project that doesn’t take a lot of work or cost anything. Make sure the battery on the laptop is charged to 100%. Choose an energy setting on the laptop – there are some settings that dim the backlight, others that conserve power in a number of ways automatically, and some that push full power for better response. Test each setting and come up with some custom settings to choose. Make sure each of these settings is recorded in detail. Unplug the laptop and leave it on – without a screen saver or shut off mode – for a preset amount of time (try 2 hours to see what happens, and if that’s not long enough to see a difference, try 4 hours). After the preset amount of time, check the percentage of battery left before it runs out. It will give you an amount of time as well as a percentage, in most cases. You can use both of these to record both how long a battery lasts on the different settings, as well as how much power was used in the preset amount of time. When all data is recorded, compare the results and determine the most energy efficient settings. What your child may find is that the efficient mode on the laptop is not really the most efficient settings and that you can customize your settings to save even more power. This is an interesting test that can have different results for different laptop models since each manufacturer has its own settings. If you happen to have 2 laptops of different models or manufacturers, your student can even compare the two different ones to see which laptop is more efficient or has longer battery life. This will also help them learn more about how long they can work on the computer without being plugged in so they don’t find themselves in the middle of an essay they haven’t saved when the battery runs out. Again, energy science projects can be very practical for real life situations, and that’s part of the purpose of the whole thing. How many lights do you have in your home? What wattage bulbs are you using? Are they all traditional incandescent bulbs? This is a great opportunity for your child to learn about saving energy. Have your child count the different bulbs and wattage of each. This information can be used to determine just how much energy is used on a daily basis just on those lights (have your child estimate how much time you spend running the lights every day – maybe 12 hours, for example). They can also use your energy cost to determine how much this costs over a day or a month. Go to the store and visit the aisle with all the light bulbs. 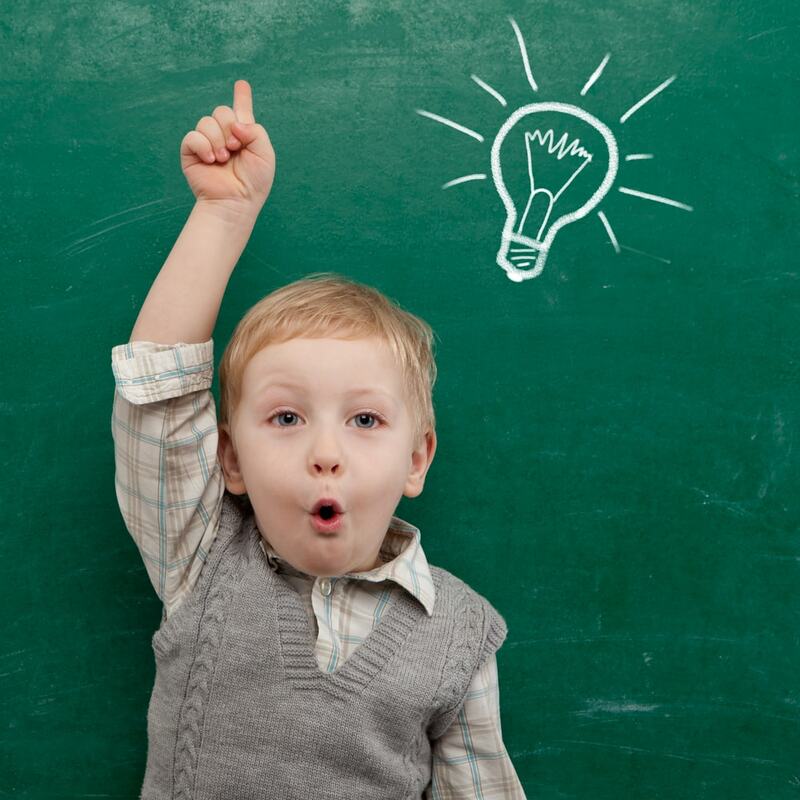 Have your child record the various options – lower wattage incandescent bulbs, the wattage used by compact fluorescents (CFLs), and the wattage used by light emitting diodes (LEDs). These each have several different power options, so your child can get a good list going. 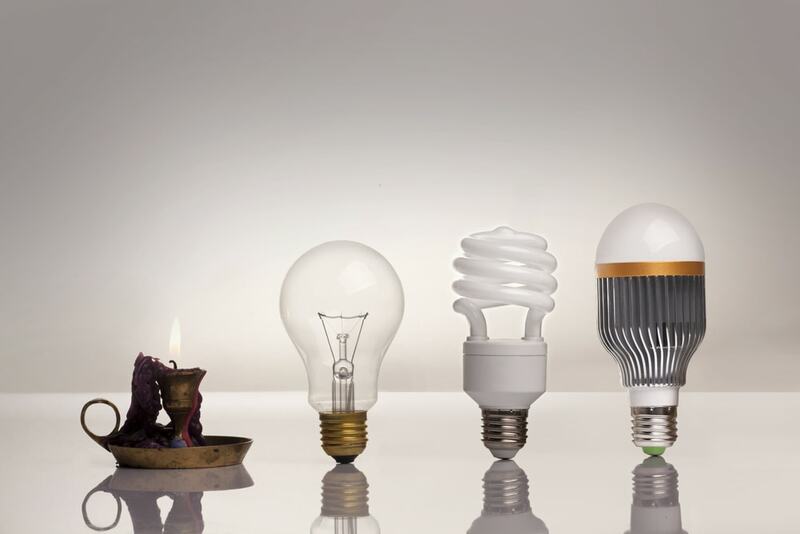 Back at home, have your child calculate the energy that would be used over the same period of time for each of these options if you replaced half the lights with the lower wattage bulbs, as well as if you replaced all the lights with the more efficient sources. Your child can create a really nice chart or graph to show just how much energy can be saved with more efficient bulbs that will help them make better decisions for their own lives. And who knows? Maybe it will prompt you to take a look at the savings you could see on your energy bill every month and make the changes in your own home. Again, science projects have practical purposes, and that means the adults who are supervising can learn a thing or two that can be applied in their own lives! Working with your child to complete an energy science project can help them learn more about energy conservation, resources, and uses in daily life. Realistically, it can create a better future for all children to learn these lessons, with the ability to study and learn about renewable and nonrenewable resources and how to consume less energy overall. It can also benefit us as adults, allowing us a reminder of where we, too, can conserve or be smarter about our energy use. And it’s a great learning experience in other ways. Science projects have to be organized, so your student will learn to be more attentive and detailed in his or her work, learn the responsibility of keeping track of something (especially when there are certain time constraints), and also get better at reporting since this is a part of the process. Take advantage of any opportunity you have to help your child with his or her science project because it’s a great bonding experience and really goes a long way in the educational expansion.